There are 28,000 reservists today. 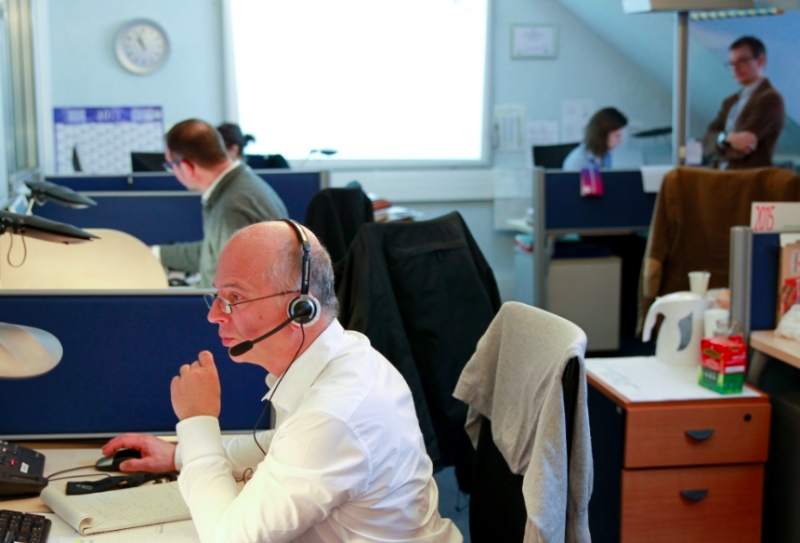 François Hollande has stated he wanted this number increased up to 40,000 by 2018. 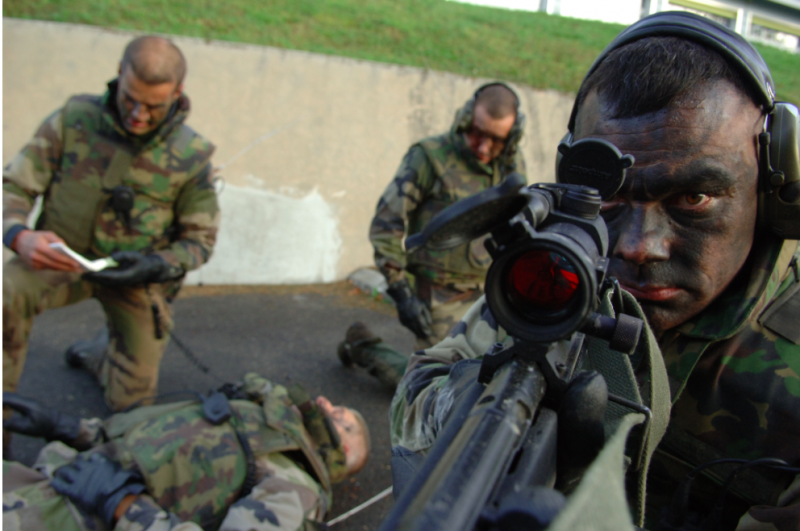 Reservist are French volunteers who commit to a contract of between one to five years with the Ministry of Defence. These men and women are considered as soldiers. They will be called to assist and support the armies and gendarmerie, who have been highly involved in the protection of people since the beginning of the state of emergency. As soon as they have signed up, they will be asked to attend a basic military training. They will learn first aid and firearms handling. They will then be called upon to go on a mission with professional soldiers either on the French territory or on foreign operations. However, entering a group of active military personnel is not the only option. A reservist can also work for a company providing logistical support to the armies (suppliers, military transports maintenance, etc.). What are the conditions to enlist? To enlist in the operational reserve, you need to be of French nationality or a former foreign soldier. A reservist must be at least 17 years old and must have done the “defence preparation day” (JAPD, compulsory in France but it is possible to do it from abroad). Last but not least, you will not be allowed to sign the contract if you have already been convicted of any criminal offence, sentenced to the loss of civil rights or prohibited from working in a public office, the removal or loss of military rank, according to the Military Code of Justice. If you are in this situation, you should know that by enlisting in the reserve, you are allowed to be released from your place of work for 60 days a year (210 in exceptional circumstances). These days will not be counted as your days off, but you must let your boss know about your absence one month before. An employer has the right to refuse your absence but will have to explain the reasons for this decision within 15 days. It is important to note that it is prohibited to dismiss someone because of his enrolment for the Ministry of Defence. Can I enlist if I live abroad? 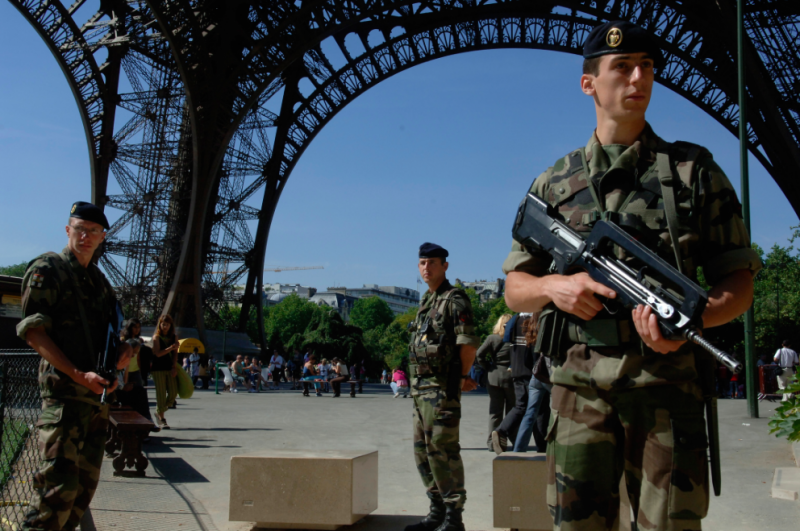 French people living abroad can enlist in the operational reserve. If you get to the rank of officer, you will be able to join an organisation based in your country of residence (embassy, NATO, etc.). If you have a lower rank, you should primarily be allocated to missions on French territory. You will therefore need to go to France for all of your training days. To register, you must contact the Information and recruitment centre of the armed forces while you are in France. Warning: you cannot enrol in the French reserve if you are not of French nationality. 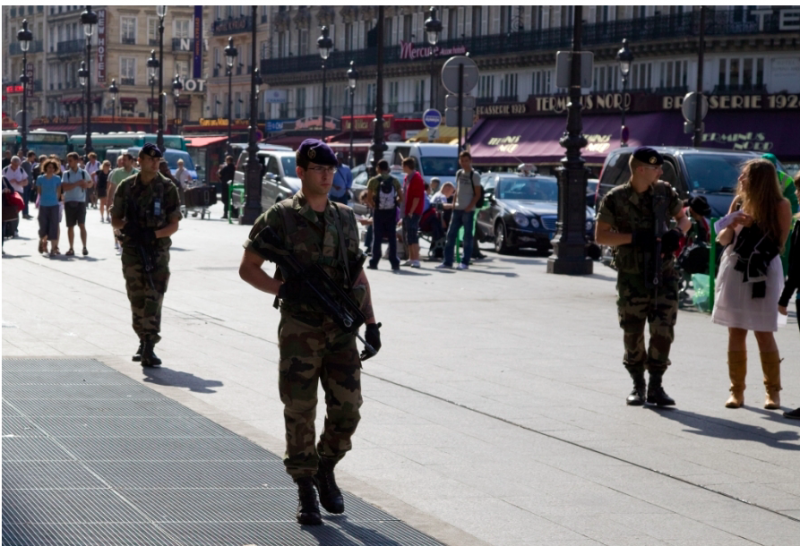 If you have British nationality, it will not be possible for you to join the French army. What about the British reserve? 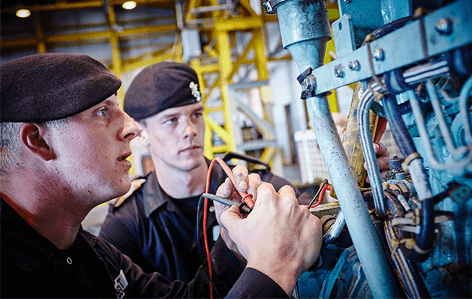 The military reserve system also exists in the UK: the reservists are a part of the professional units and take part in operations conducted outside the country. There are two components: the Regular Reserve Forces (composed of former professional soldiers) and the Volunteer Reserve Forces (whose members are volunteer citizens). The United Kingdom would also like to recruit more reservists and reach 35,000 volunteers by 2020.